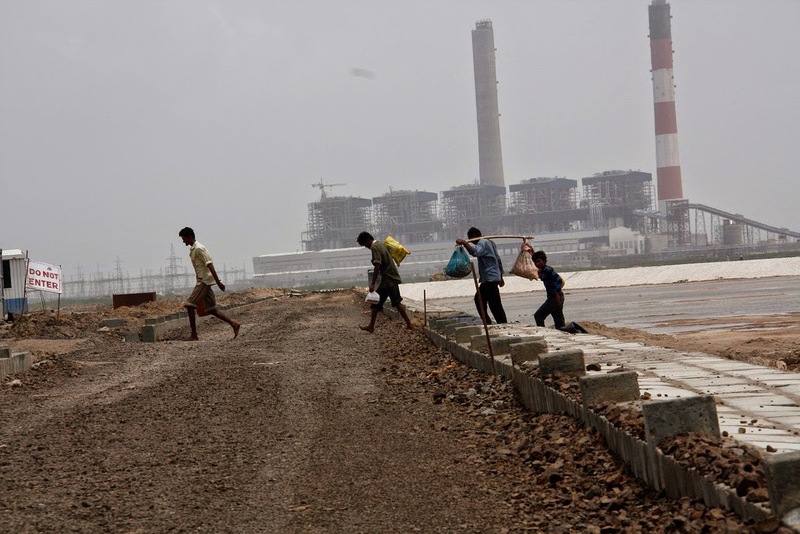 In what is being seen by environmentalists and activists as an important success, the Ministry of Environment and Forests (MoEF), Government of India, has refused to give environmental clearance to the Tata Mundra Ultra Power Project (UMPP). Revealing this, Bharat Patel of the Machimaar Adhikaar Sangharsh Samiti (MASS), which is pitted against the UMPP at Mundra, has said in a statement that the MoEF decision has been reached "citing non-compliance of environmental conditions during the first phase." Hence, MASS' statement said, "The Expert Appraisal Committee (EAC) of the MoEF declined environmental clearance for the expansion plans for the UMPP." The MoEF decision is particularly surprising because Prime Minister Narendra Modi has been insisting on early environmental clearance to major projects which he considers of "national importance." Tatas are known to have gone close to Modi after they were provided with huge subsidies worth Rs 30,000 crore to shift their Nano car plant to Gujarat from West Bengal. Hence, the EAC is said to have recommended “for a site-visit by a sub-committee for the issues regarding mangrove plantation, and for a detailed action plan for compliance to the conditions stipulated in the EC for the first phase, along with budgetary provisions for public hearing and such other engagements." The Tatas' UMPP had planned to expand the existing 4,000 MW project by 1,660 MW and had sought environmental clearance. Earlier, the International Finance Corporation (IFC), a co-investor in the $4 billion in the project, denied that it was considering to finance Tatas' expansion plans. The MASS claimed, "The latest report of the EAC reconfirms what MASS, the local organisation of fishworkers affected by the power projects in Mundra, had been raising the past few years. Last year, investigating on a complaint filed by the MASS, the Compliance Advisor Ombudsman (CAO), the recourse mechanism of IFC, had found a number of policy violations by the company. The World Bank President, who is required to take actions on the findings of CAO, has not taken any yet." "Last month, at the annual general meeting of the UMPP, investors raised serious questions about social and environmental issues of the Tatas' Mundra project. The directors of the company had promised prompt action. However, no action has so far been reported", MASS said.